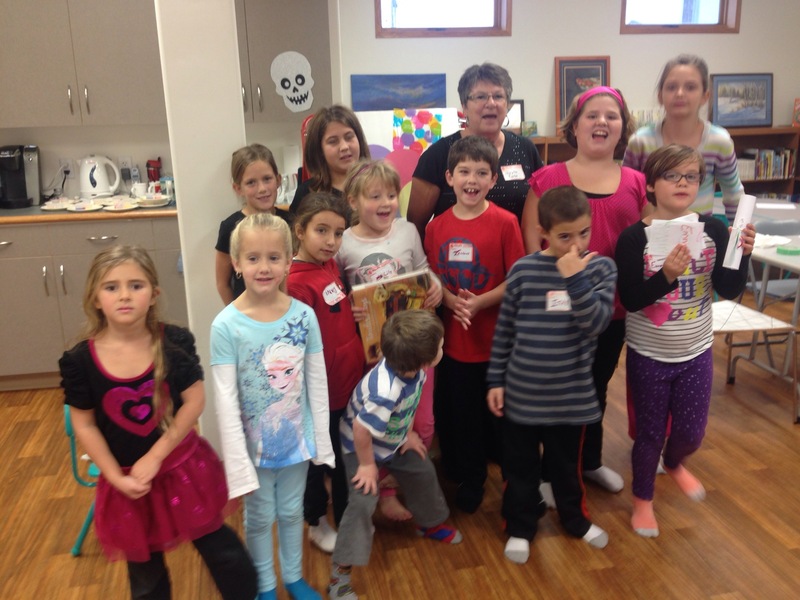 Local artist Marylin Carter came to R-tworx last week to teach the kids how to blend water colours. It was a fantastic class! We started with basic water colour paper and drew three overlapping circles. Then we used our red, yellow and blue watercolours in each circle. Twirling the paper and using extra water let the colours begin to mix. The kids thought this was magic! When they were satisfied with their colours they learned how salt could add texture to the watercolours. Thank you Marylin Carter for coming to teach us all about watercolour painting!